Lake Sinclair is among Georgia’s most popular boating areas. Sinclair offers 417 miles of shoreline and over 15,300 acres. The Sinclair Dam located in Milledgeville, GA was built in 1954. Georgia Power provides two boat ramps for public access to water recreation. Lake Sinclair is the site of national fishing tournaments as well as smaller local ones. 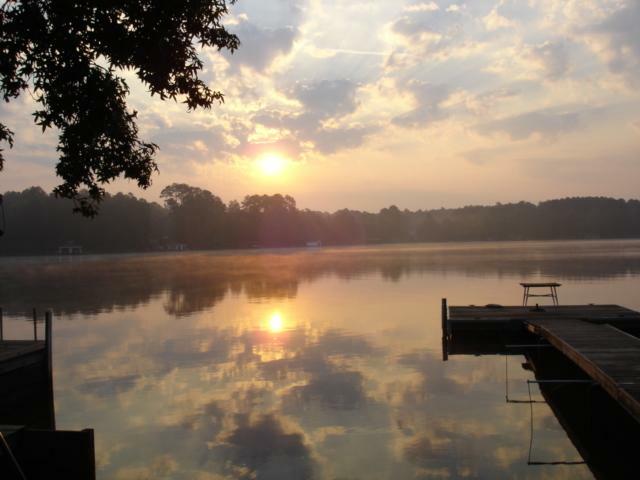 The Oconee River is the water source for Lake Sinclair.